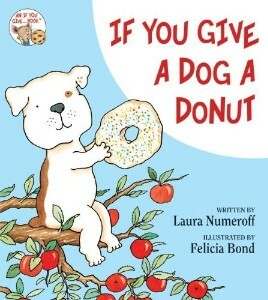 The newest Laura Numeroff book is called If You Give a Dog a Donut. You know what happens if you give a mouse a cookie right? He will want some milk to go with it! 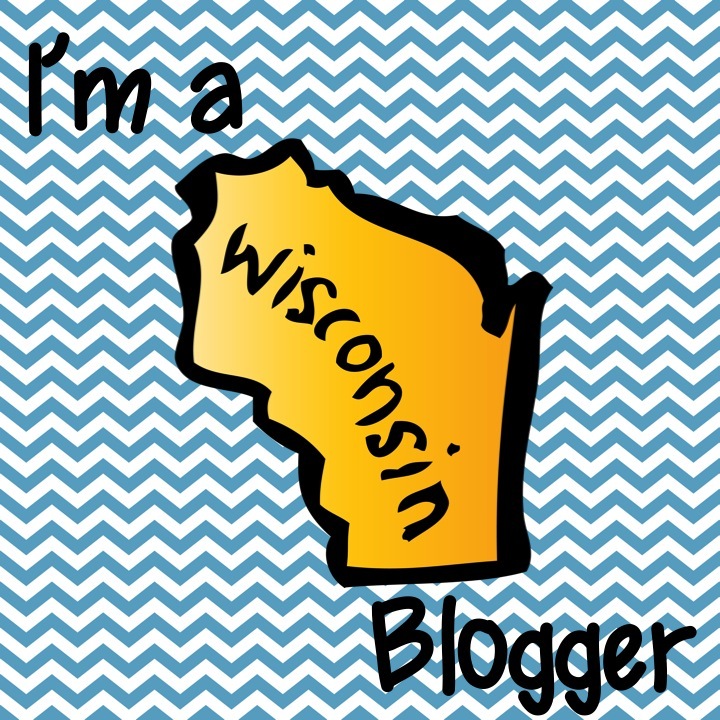 If you give a pig a pancake, he will want some syrup to go with it! Well, what happens if you give a dog a donut? He'll ask for some apple juice to go with it of course! In this newest book, we meet a boy and his dog. Everything about this book follows suit of Numeroff's past books. Every event has a consequence and the simple illustrations float us through the story. The boy will go to any lengths for his dog and soon enough, something reminds the dog of apple juice. Which means... he'll need a donut to go with it! Fly Guy is back for his latest installment, Fly Guy vs. the Flyswatter, written by Tedd Arnold. In this book, Buzz and Fly Guy go to school together. When they get there, they find out they are going on a field trip! That sounds like fun, right? It's a field trip to a fly swatter factory! Oh no! Fly Guy will have to hide in Buzz's pocket and try not to get swatted! At the factory, Fly Guy ends up being a hero but you'll have to read it to find out how!